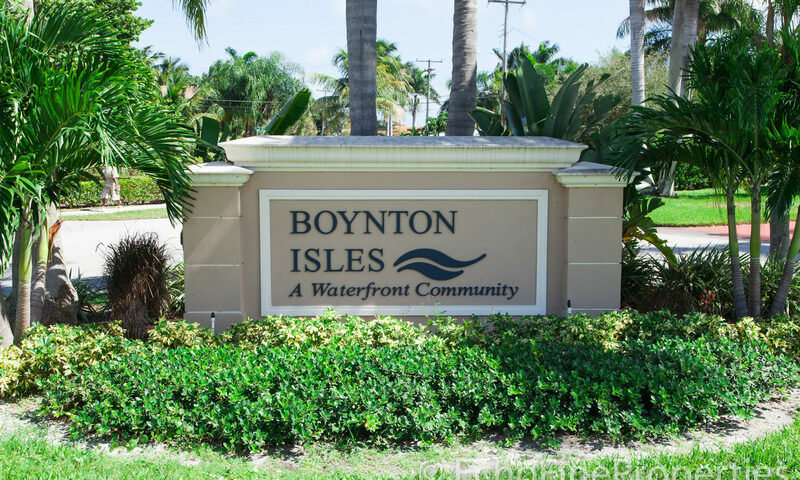 Boynton Isles is a community within Boynton Beach right in the Intracoastal making it a boater’s dream! It is located on the Intracoastal with all homes complete with their own deep-water docks. The homes are luxurious single-family homes with attached garages, spacious yards with tropical trees and manicured gardens. 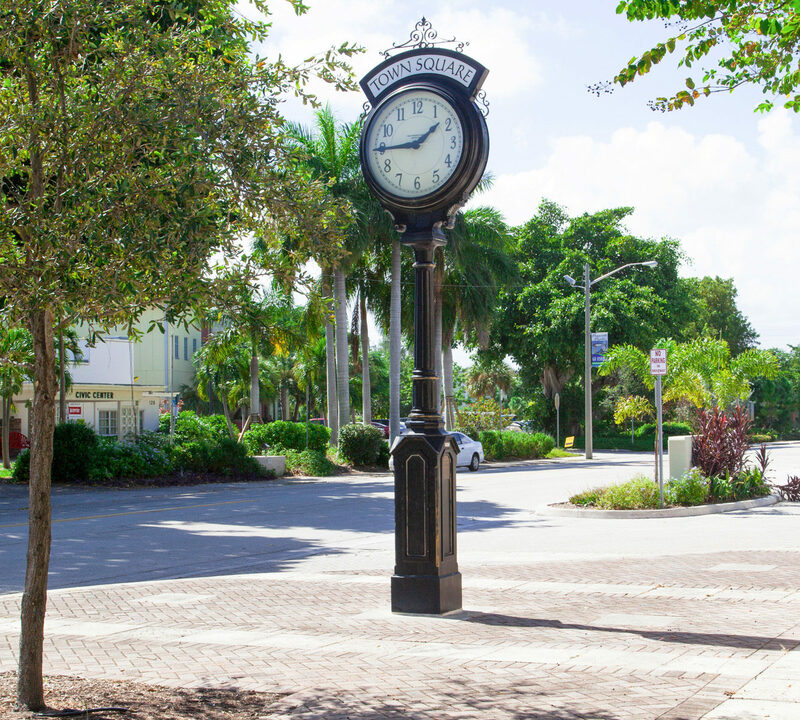 Within one mile of Boynton Isles you will find the Boyntons Womans Club, Boyton Beach Senoir Center, three banks, Sunshine Square and a Publix Super Market among many other conveniences. 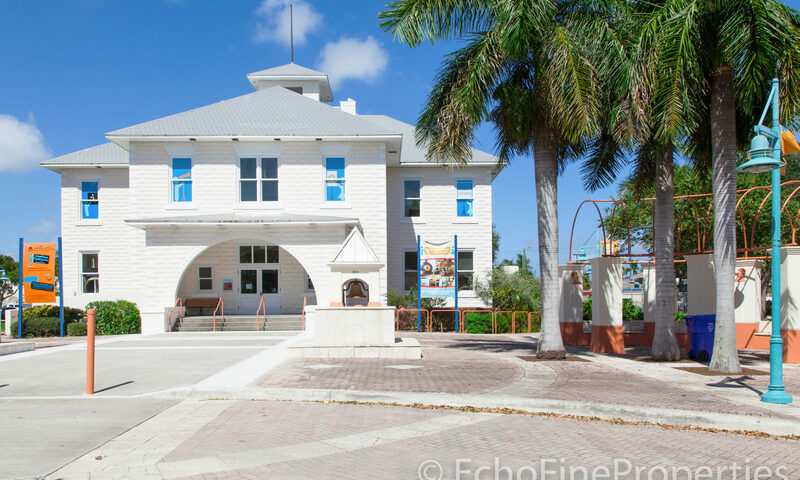 Under one mile from Boynton Isles are many beautiful parks and plush green natural areas, Mangrove Park has a long boardwalk that you can spot birds and the occasional manatee swimming up the Intracoastal and the Ocean Ridge Natural Area (across from Boynton Isles) is a wetland habitat with an ongoing program of environmental restoration. There is the Boynton Harbor Marina, where you can arrange a scuba dive to explore the large reefs and ship wrecks that many tropical fish call home. Ocean Ridge Hammock Park is only a couple of minutes from the marina, it has a long boardwalk that takes you to a secluded starch of beach, so take a book and relax. 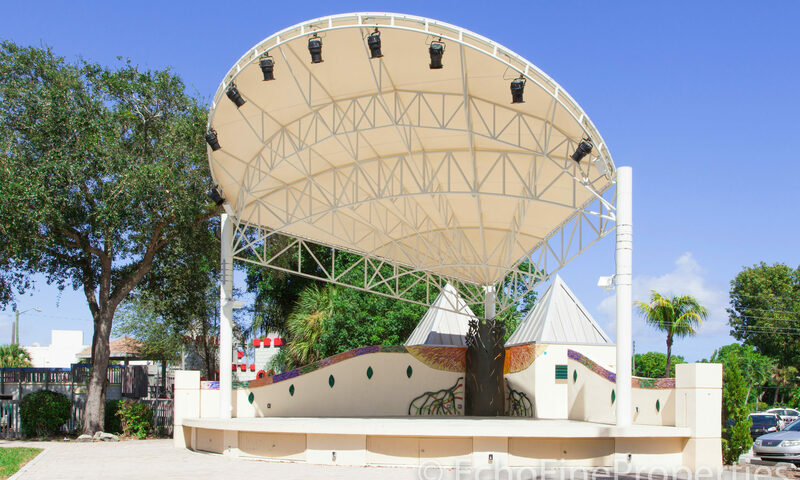 When you decide to head inland you only need to drive 10 minutes to get to the Boynton Beach Mall and Town Center, where you will find a plethora of great shops, banks, a cinema and plenty of eateries for an easy convenient day or evening out. The Federal Highway and I-95 are easily accessible from Boynton Isles making a day out to surrounding cities and towns stress free. Visit the beautiful Boca Raton (14 miles away) or the tropical Lake Worth (under 10 miles away). Other communities in great locations within Boynton Beach are Bowers Park, Boynton Hills and the more inland community of Alden Ridge. I am interested in learning more about Boynton Isles homes.